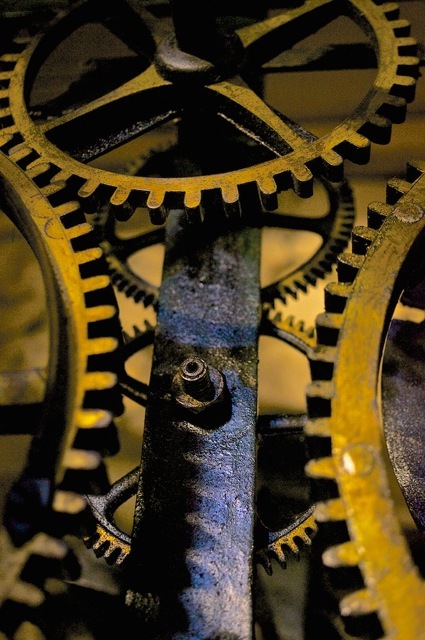 One of the most familiar sights in Yalding is the church clock which is nearly 300 years old. The lovely sound of the clock striking can be heard all over the village. Some will remember that the clock fell silent for about twenty years from the 1970s to the 90s after the bells were re-hung. Also, very recently the clock developed a fault that meant it struck only once on the hour, regardless of the time. Yalding Parish Council has, in the past, very generously supported repairs to the clock mechanism. On this occasion, however, financial constraints made this impossible. The church (PCC) therefore appealed to the YCPS to help on this occasion. YCPS Trustees met in July and agreed to offer support towards the cost of these repairs. 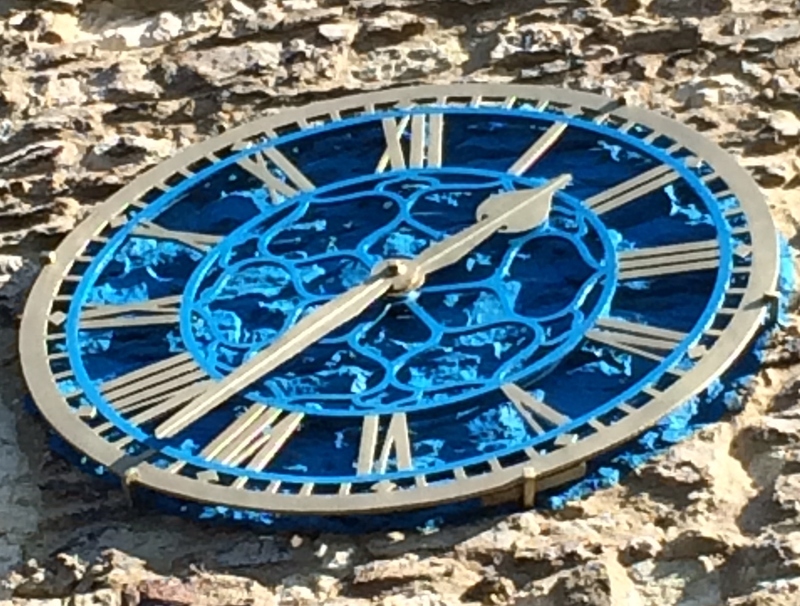 In the past the Parish Council has paid the full cost of repairs and maintenance of the clock on the grounds of its being considered a ‘historic village amenity’. More recently it has paid half of the cost of repairs. YCPS has agreed to fill the gap on this occasion as it shares the Council’s view that the clock has a historic as well as a public value to the village. We have therefore agreed to pay close to £1000 towards the repair on this occasion, hoping, nevertheless, that the Parish Council will once again be able to help at some time in the future. The clock is also ticking on our photo competition, we have extended the deadline till after Easter 2015 – entries are still being welcomed. Categories: Information | Tags: Clock, Competition, donation, Fundraising, Kent, Kent Churches, PCC, Yalding, Yalding Church, Yalding Church Preservation Society, YCPS | Permalink.